The video communication via the Internet is another of the new media that threaten to replace the traditional telephone communications. Clear that still need long time to make this happen, but recently we can communicate from many website, with other users who use the same service. And one of those webs is the social network of 140 characters. Twitter does not directly give the possibility to communicate by video call, but an new venture called Twelephone. With this new service we may communicate with a contact and maintain audio conversations or video calls, using the Tweeter id. The service operates through an extension made for Chrome that we’ll have to install in our browsers. If you are using another browser version, you can also use it, but not immediately because the extensions for Firefox and Opera are still under development. The service is completely free, the data are encrypted and the chat allows the inclusion of emoticons, like those used in other services or chat portals. 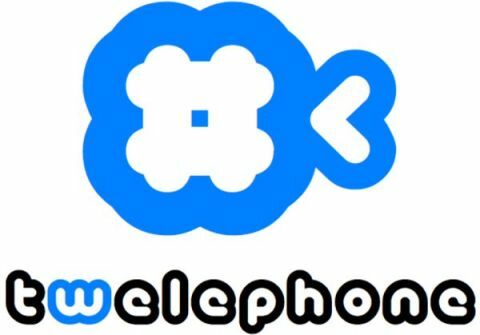 Basically, Twelephone take hold of HTML5 WebRTC and communication is direct, in the case of video communications. A good idea that promises to empower Twitter accounts, but not innovative. At least the Twitter users will not feel too limited by the famous 140 characters.